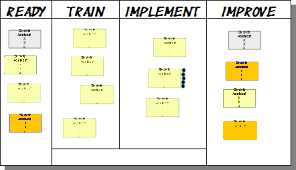 Kanban is very frequently described as “a visual management method for projects”. But is this really true? I believe it misses the core of understanding kanban and creates many misconceptions.